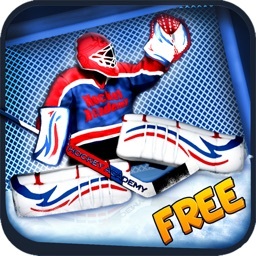 WARM UP SHOOTING AT TARGETS IN AN EMPTY NET, THEN UPGRADE TO THE PAID VERSION AND PLAY AGAINST THE HARDEST GOALIE ON THE iPHONE / iPOD TOUCH! 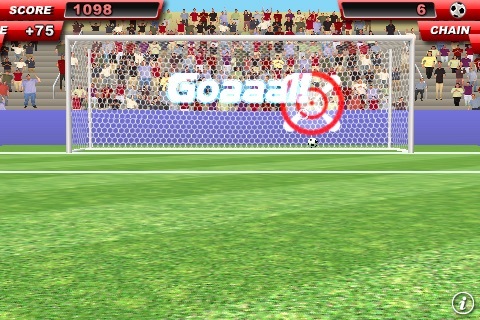 You’ll get ten kicks to score as many goals as possible. 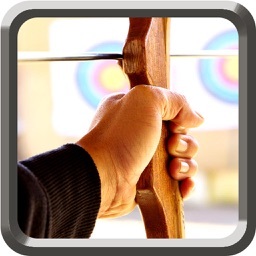 Gain bonus points by hitting targets and earn “badges” for scoring 3 in a row, 5 in a row, 10 in a row, or for hitting 5 targets in a row! 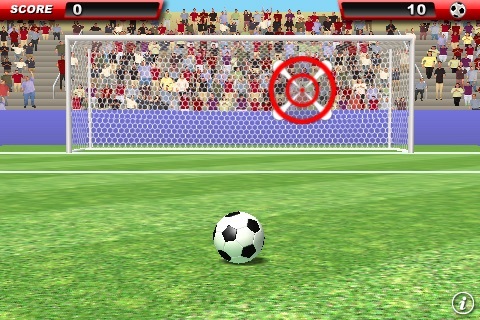 To kick, simply tap the ball, then “flick” your finger up toward the net. The speed and direction of your flick, or fling, will control the speed and direction of the ball. GOALKEEPER – Shooting at an open net was fun, but now you’ll have to outplay a goalie to score goals and hit targets, and the goalie will improve as you improve! ARCADE and PROGRESSIVE MODES – Two different games for variety and even more fun! 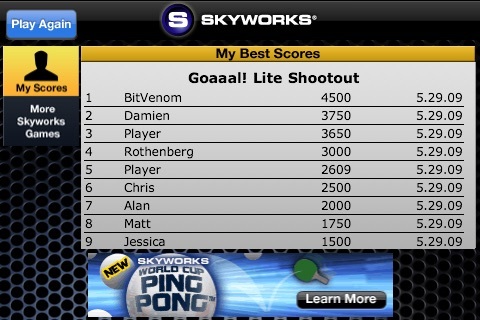 GLOBAL HIGH SCORE BOARDS – Compete with players from around the world! 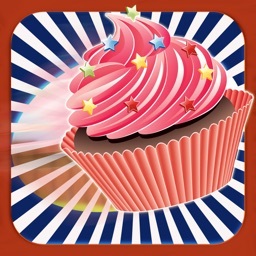 BONUS BADGES – earn even more bonus badges in the full version! 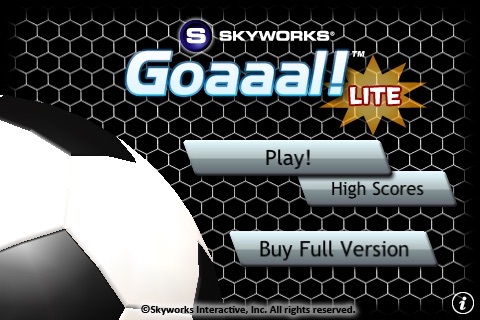 SPECIAL EFFECTS – score five goals in a row and you’ll be “on fire”, and “go nuclear” by scoring 25 goals in a row and then prepare for an atomic reaction! No matter what you call it – Soccer, Futbol, Football, Futebol, Calcio, Fussball – this is the game for you! 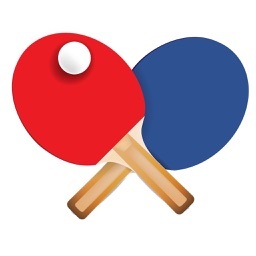 After you upgrade to GOAAAL!, try World Cup Ping Pong ™, World Cup Air Hockey ™ and Horseshoes PRO ™ all of which have quickly become iPhone/iPod touch mobile game favorites. 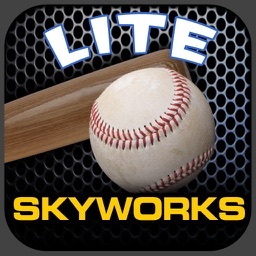 Or just search for “Skyworks” in the App Store search bar to find your favorite games, and have fun! 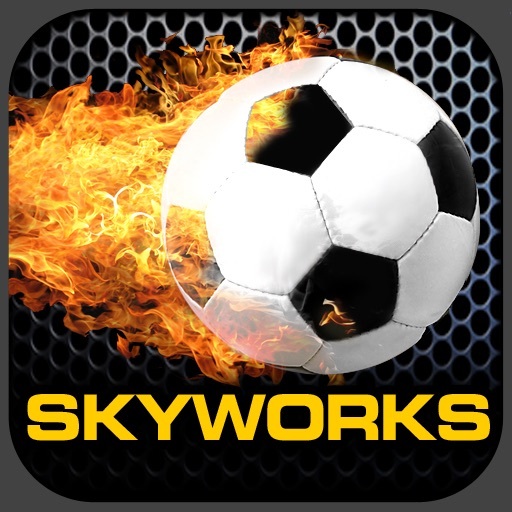 Looks for more new games from Skyworks COMING SOON!